API RISE is a nonprofit organization that seeks to empower the Asian, Native Hawaiian and Pacific Islander American communities and specifically those individuals who have been impacted by the criminal justice system. We aspire to be an organization that celebrates diversity through inclusion and to build upon knowledge, resources and organizing to undo the stigma and shame that silences youth, formerly and currently incarcerated people and their loved ones. To build an actively engaged and involved API community of API inmates, formerly incarcerated individuals, at-risk youth, families, allies, and supporters. To educate our community around issues of how the criminal, legal and prison systems impact Asian Pacific Islanders. To organize around the needs of currently and formerly incarcerated community members. During the summer of 2013, Duc Ta, David Kupihea, Paul Jung and traci ishigo had their first meeting in South Los Angeles. At the time, Duc and David were both employees at the Amity Foundation, mentors and conscientious community leaders. 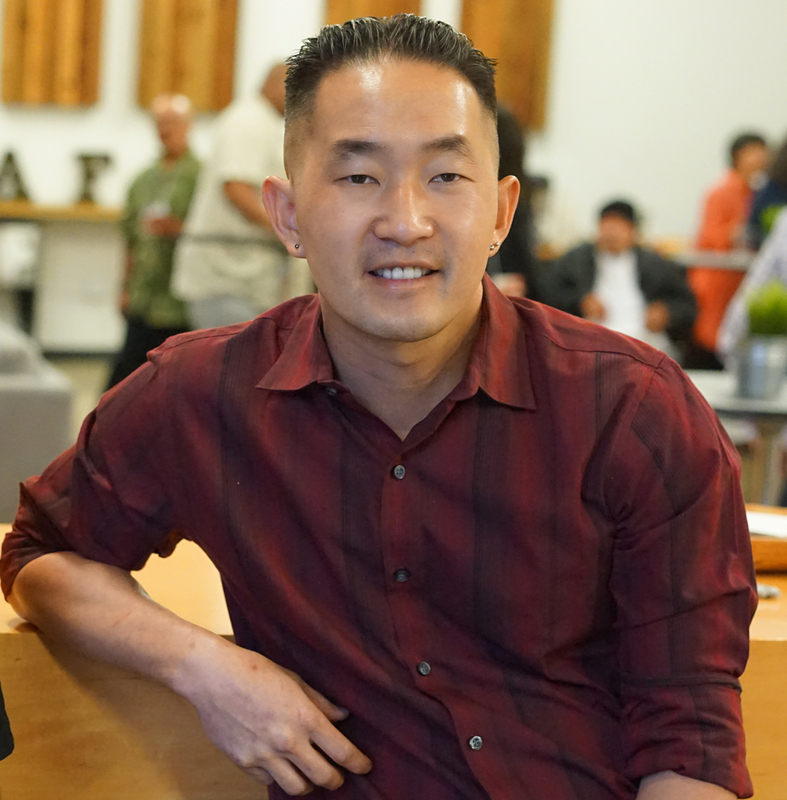 As formerly incarcerated individuals, Duc and David had experienced long histories with the criminal justice system and possessed unique storytelling abilities that informed both the purpose and vision of the organization from the very start. Both Paul and traci had experience working at separate nonprofit advocacy organizations. Paul helped create a nonprofit that created jobs and training for individuals with drug addictions in the Koreatown area. The conditions we want to address are complicated and quite nuanced: due in part to the cultural stigma, silence and apathy in the Asian and Pacific Islander American (API) community regarding criminal justice issues and the resulting lack of infrastructure and API institutional capacities around these issues, particularly here in Southern California. Until now, no organization has recently stepped up to champion these issues and to directly organize and promote the leadership of API formerly incarcerated population. The four founders, collectively coming from vastly different backgrounds and life experiences, also realized that diversity and inclusions are key assets to draw upon in our communities to empower and lift up the voices of the invisible and oppressed among APIs in California's Prison Industrial Complex. This became the organization's goal and clarion call. Provide a support group of peers who help heal the past wounds and generate solutions for the future. Create a network of mentors to encourage and help members navigate challenges. Educate and advocate for APIs by collecting disaggregated data through storytelling to reveal the strength, resilience and diversity of API communities. Encourage API social enterprises as a model for economic empowerment and sustainability. Duc Ta, at the age of 16, was charged as an adult and sent to adult prison. He was driving a car from which gunshots were fired. Although no one was physically injured, he was charged and convicted under gun and gang enhancement laws for attempted murder and sentenced to 35 years to life. Duc was released from prison after serving 15 years. While in prison, he obtained his college degree in Business Management, a Paralegal Certification and was actively involved in a variety of self-help programs. From 2013 to 2014, he worked with the Amity Foundation as the Prop 36 Coordinator under Stanford University Law School. Duc assisted newly released Three Strikers in finding jobs and housing. Upon leaving Amity, he decided to pursue his culinary dreams and enrolled in LA Kitchen, a culinary program empowering at risk community members and returning veterans. He has worked for numerous celebrity chefs and is currently pursuing his entrepreneurial ambitions. If he's not in the kitchen or office, you'll find him in search for that perfect wave somewhere on the coastline or setting up camp somewhere in the mountains. Paul Jung graduated from UCLA Law School's Public Interest Law and Policy Program in 2013. He currently works in solo law practice and is the acting Executive Director of API RISE. Prior to law school, Paul worked at various nonprofits in Los Angeles. Shortly after graduation, Paul volunteered as a Senior Law Clerk at the Los Angeles County Public Defender's Office. He dedicates his law practice and consultation work to empowering formerly incarcerated people and their families. When Paul isn't fighting court cases and being an advocate for his community, he builds high powered computers, runs marathons and is an avid cyclist. 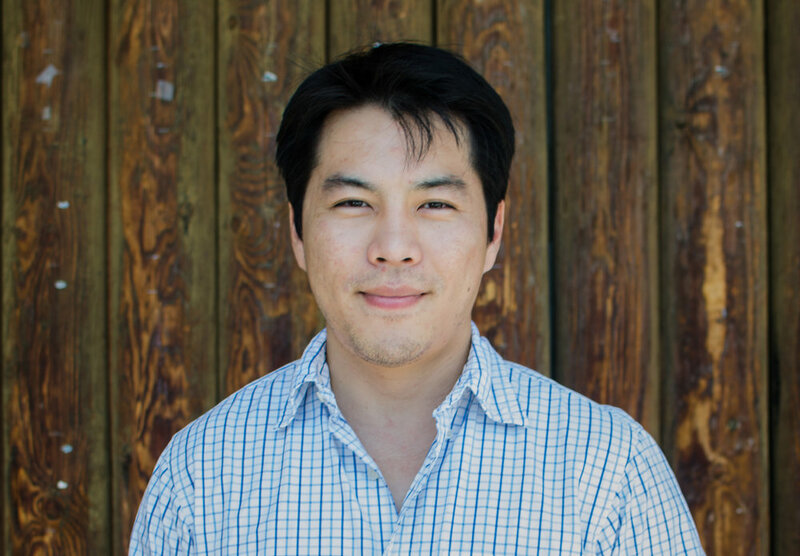 Truong ‘Jay’ Ly is currently a resident of Los Angeles where he is a board member of API-RISE. He also co-owns and runs five successful restaurants, Stinkin Crawfish, in the Los Angeles area. On February 2, 2017, over 20 years since his one and only offense, the Honorable Scott M Gordon granted Jay the Certificate of Rehabilitation. Jay is now seeking a pardon from Governor Brown, which would allow him to set roots in this county where he can continue his work and make America greater than when he entered it by creating jobs at his restaurants and paying his share of taxes. With his new found success, he hopes to take on more responsibilities in helping those who traveled the same path as he did, who literally had nothing but are willing to work and earn back their place in society. traci ishigo is a community organizer & trauma-informed yoga and meditation teacher, who is proud to support API RISE's leadership. Currently, traci is a Master's Candidate for the USC School of Social Work's Adult Mental Health and Wellness program, and co-chair of #VigilantLove, an organization dedicated to building creative movement for healing, solidarity and resistance to end Islamophobia and violence. traci descends from a first-generation Japanese immigrant and Jodo Shinshu Buddhist community leader who was incarcerated in Hawaii during World War II. Recognizing how the camp experience impacted her community to struggle with reentering society, internalized shame and silence, drug abuse and mental health, traci supports API RISE's role in providing culturally relevant resources to heal and address crimmigration's impact on the API community today.